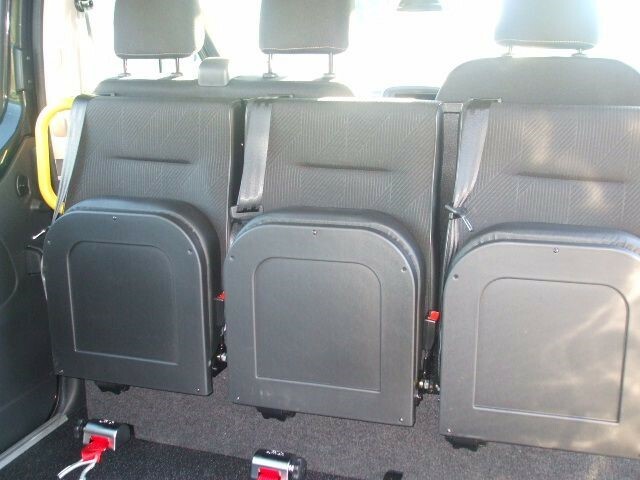 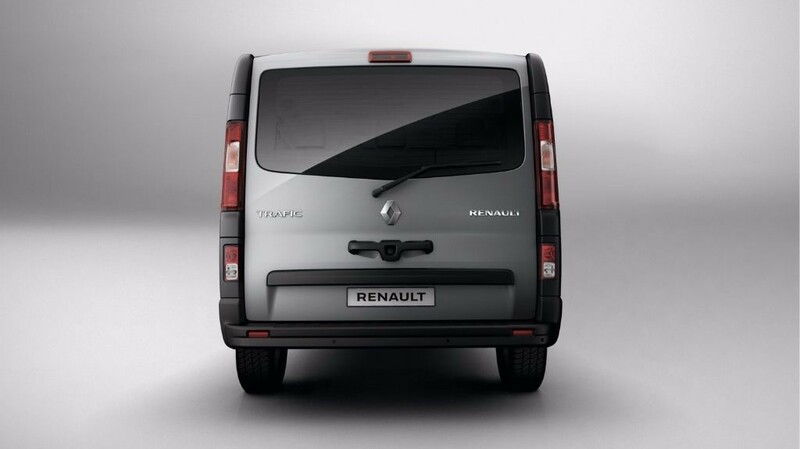 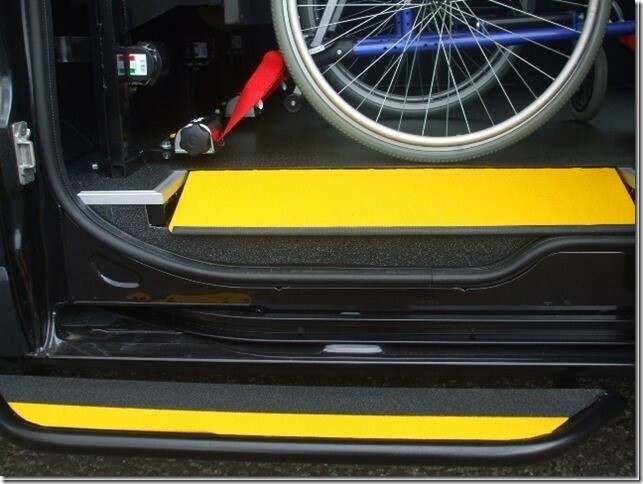 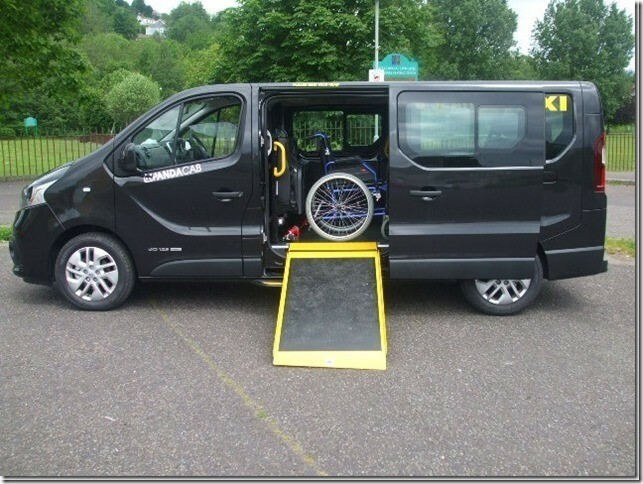 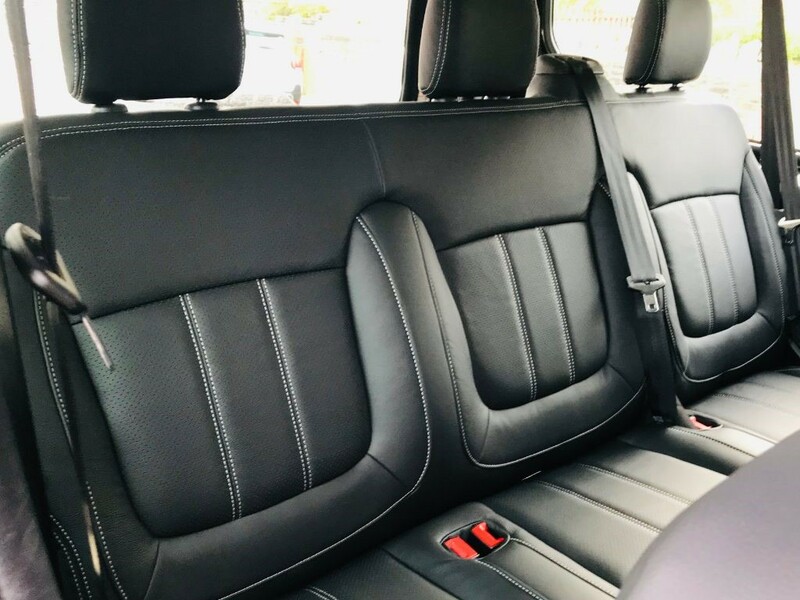 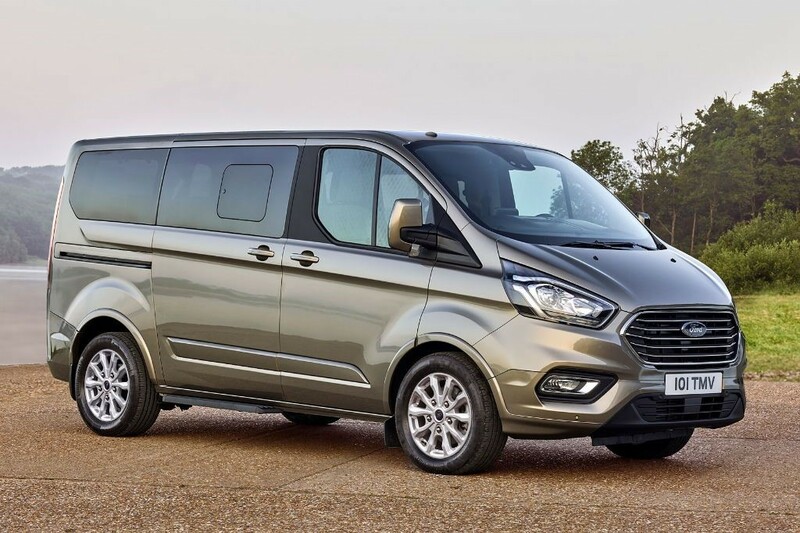 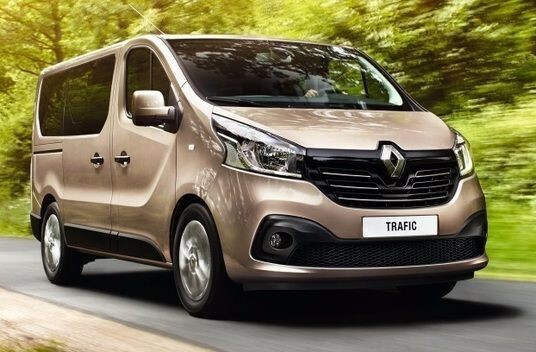 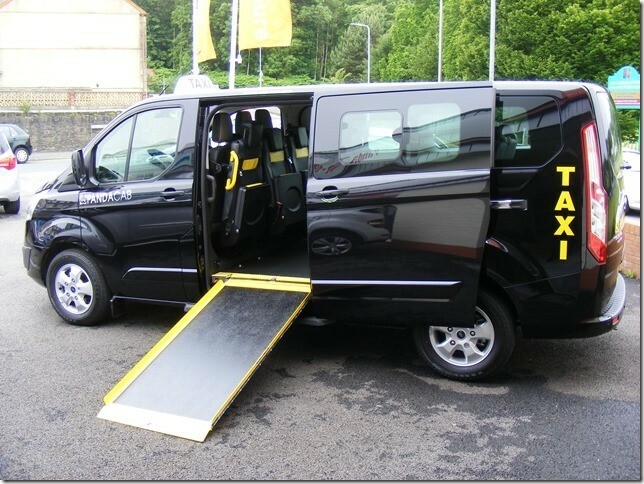 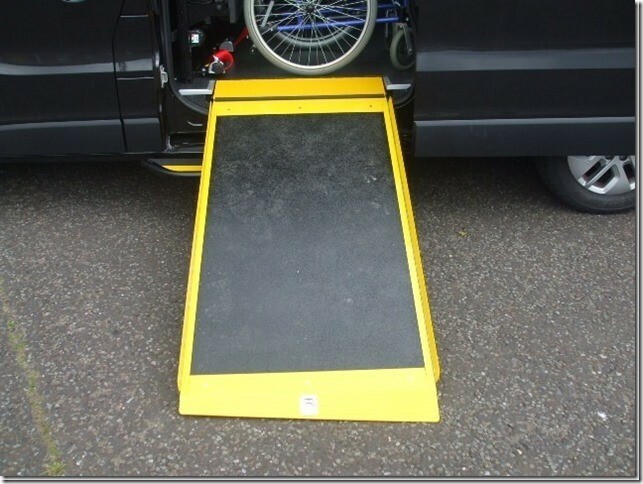 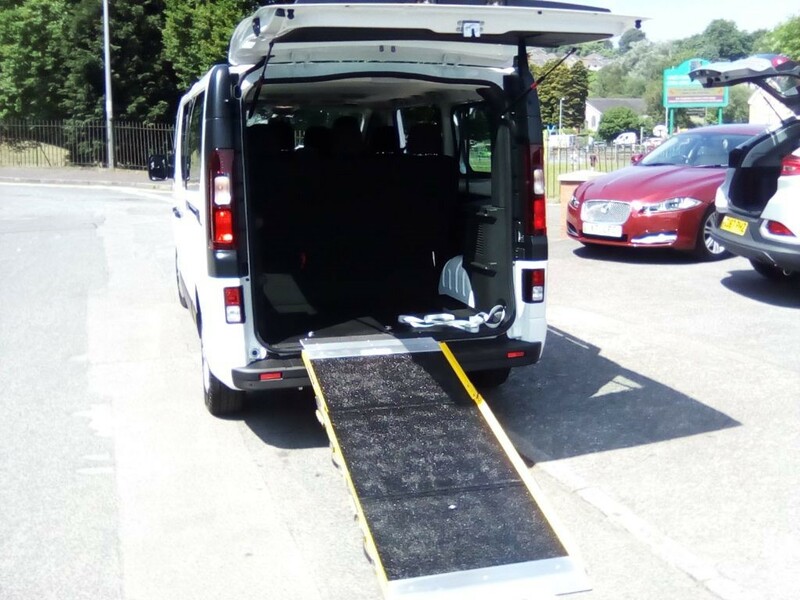 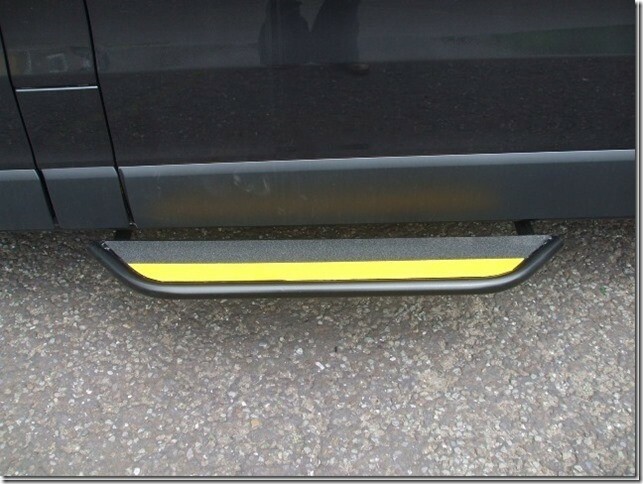 This is a long wheel base version of the Renault Trafic sport range of vehicles , the hackney model comes with wheelchair access via the passenger side of the vehicle . 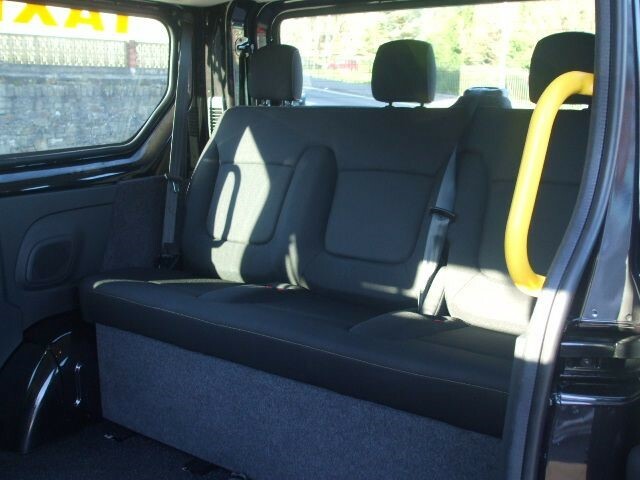 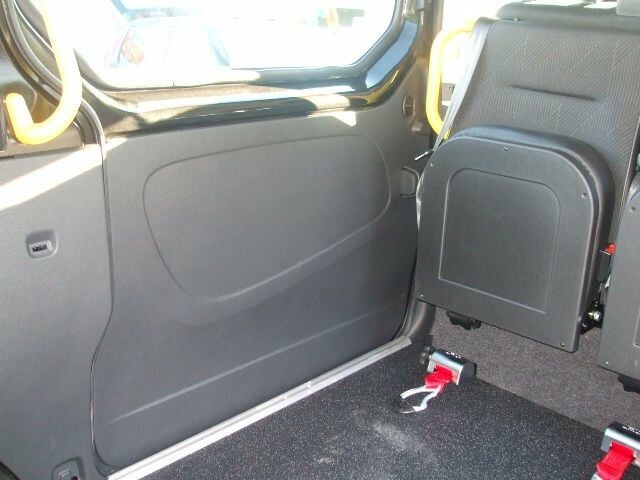 there is a non slip floor , grab handles , 8 passenger seats 3 of which are tipping seats that face the rear of the cab and extra boot space . 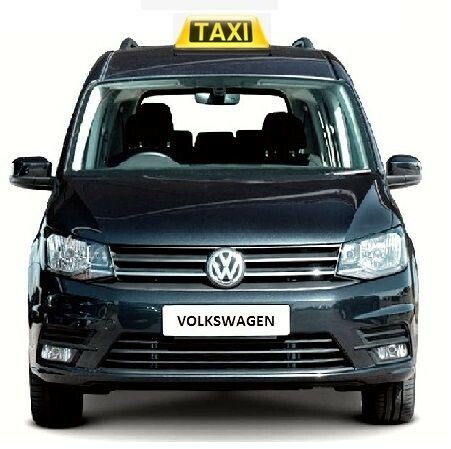 The cab also has a fitted meter ,passenger side step and a taxi pod .The sport model comes with alloy wheels , satellite navigation , front fog lights, cruise control and blue tooth.